1)How to enable Battery Percentage on Realme 1? 2) How to Enable Network Speed on Realme 1? 3) How to Show Data Usage on Realme 1? 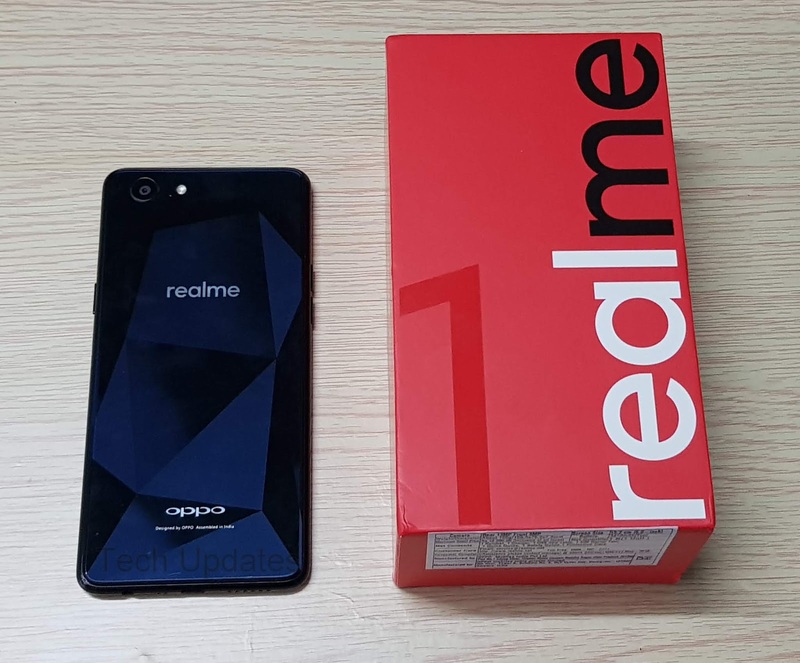 5)How to change font size on Realme 1? 9) How to Lock Apps on Realme 1? A) There is 3- Finger ScreenShot to enable go to settings-Smart Convenience- Gesture & Motion 3- Finger ScreenShot, You can also use Power and Volume Down button.